• 1991 he graduated in architecture from the University of Florence with full marks and honours. • Since 1993 he has been involved in teaching representation techniques. • 1992 he began collaborating with the firm Ambasz&Associates of New York and Bologna. • 1993 he started up his own professional studio while continuing to collaborate with Ambasz. • 1999 he founded the company Mariani & Associati real estate together with his brother Luca. • 2006 he opened the Prague office of Mariani & Associati real estate. • Since 1993 he is a member of the Associations of Architects of the Forli province. • In 1994 he is a founding member of the cultural association "traces of architecture". 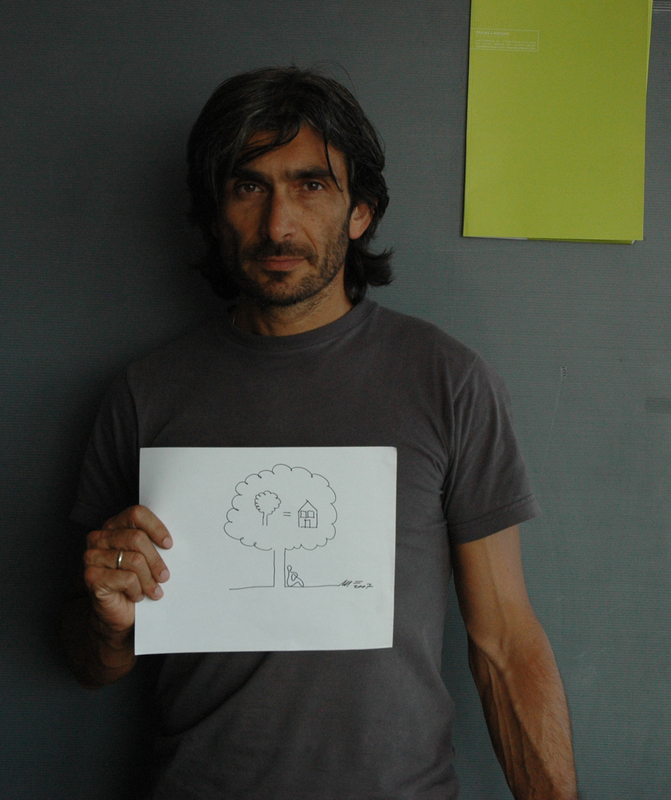 • Since 2005 a member of AIVEP (the Italian Green Roofs Association). • Since 2009 a member of National Institute of Bioarchitecture (INBAR). • Since 2010 a member of a Rotary Rimini Riviera Club. • 1992 Tourism palace in Riccione, exhibition "Tracce di architettura". • 1993 Forlì, exhibition "Architesi". • 1993 University of Architecture in Florence, conference "Odysseus' House". • 2004 University of Milan*. • 2006 Ecomondo, Rimini fair. • 2007 Greenbuilding, Verona fair. • 2008 SAIE International Bulding Exhibition Bologna “from parking to green park”. • 2009 Urban Solutions Milano fair*. • 2010 Cersaie Bologna (International Exhibition of Ceramic Tile And Bathroom Furnishings), conference “building, dwelling, thinking”. • 2010 Award, BSI Swiss Architectural Award. • 2011 Exhibition BSI Swiss Architectural Award, Tassoni Estense Palace, Ferrara. • 2012 Award “Sustainable Urban Regeneration”. • 2012 Exhibition Museum Reina Sofia, Madrid*. • 2012 Exhibition Estense Palace Ferrara, BSI SAA. * As Project architect for the study Emilio Ambasz & Associates.